Why do Artists Produce Preliminary Plans? (Sketches, brainstorms, storyboards, etc.?) Artists want to sketch out their designs to make sure their art looks beautiful they want to look the best it possibly can. People plan everything out so it goes smoother, so they won't have to work out difficulties when they are working on their art piece. People don't like starting something and not knowing that something else comes up. For this project we had to create a video project that had to contain different things such as lighting, sound, transitions and placement of camera. At first my partners and I didn't really know what we were going to do, the first idea that we had was a silent murder mystery. We then changed our idea a lot since then. Our final idea was just a murder mystery. We had to film this project twice because the first time we did this we didn't get good footage and people were reading off their lines. Over all I think we had a pretty good turnout. We had a couple of sense where people were diving out of the camera or just standing there but I think it still was a good film. For this project we created a political cartoon from the documentary “Black Fish”. The documentary really got me interested in the project. This is one of my favorite projects that we have done all year just because we had a lot of freedom in this project, like what we wanted our drawing to be. 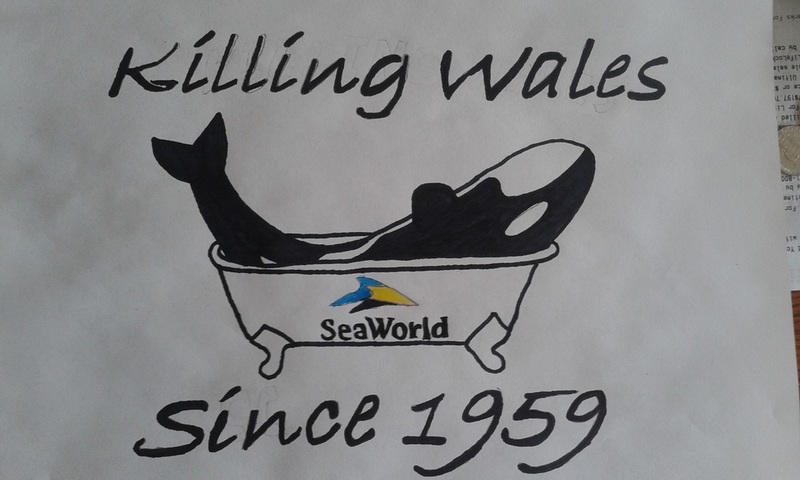 For my Project I put a whale in a bathtub and said " Killing wales since 1959" I chose to say this because all the wales are to them is another pay check. They aren't letting the animals live their life they are keeping them. And by keeping them they are killing them. I think that political cartoons are cool because you can exaggerate, be sarcastic, be stereotypical, or use comedy. Creating art and viewing art are two totally different things. If you are viewing art you are looking at what other people made. If you are creating art then you are making something new or just drawing, but you are creating. In this project we were to create a drawing of an animal and using the image trace tool create five different styles of drawing from the one we originally made. We have been doing a prehistoric art lecture, and could base our drawing off of prehistoric art drawings. I really liked some of the documentary videos that we watched for this project because it was interesting and cool. In this project I really liked the “how to draw” pages that Roxy gave us to help us draw our animals, or just pulling up visuals online to base our drawing off of. 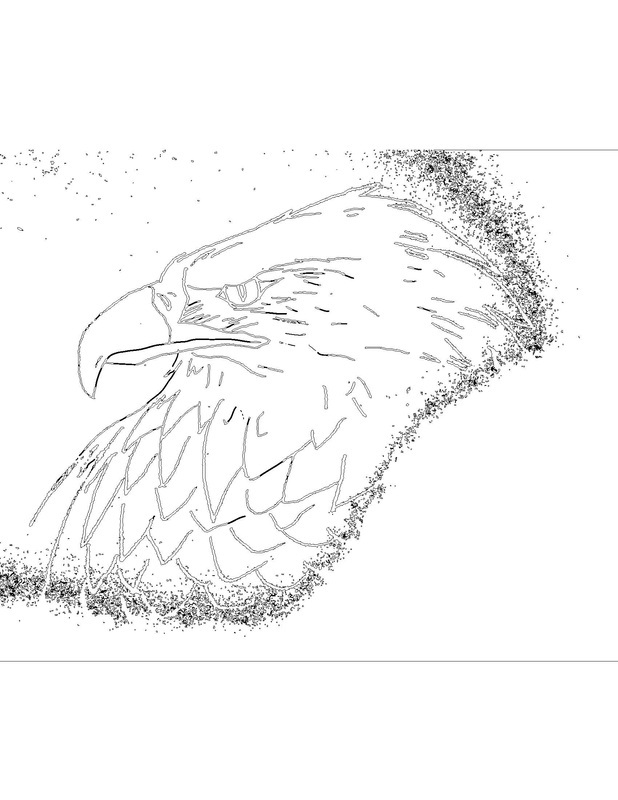 The image trace tool is a cool tool that you can use to improve your drawings or just change them up. I think that I will use the image trace tool in the future for my art and school projects. I think that I can use this when I am just drawing for fun to change it up and make it look different. In this project we had to take a picture of a teacher and photo shop them to change them into a creature. I photo shopped Dave, Hershap and Steve smith. 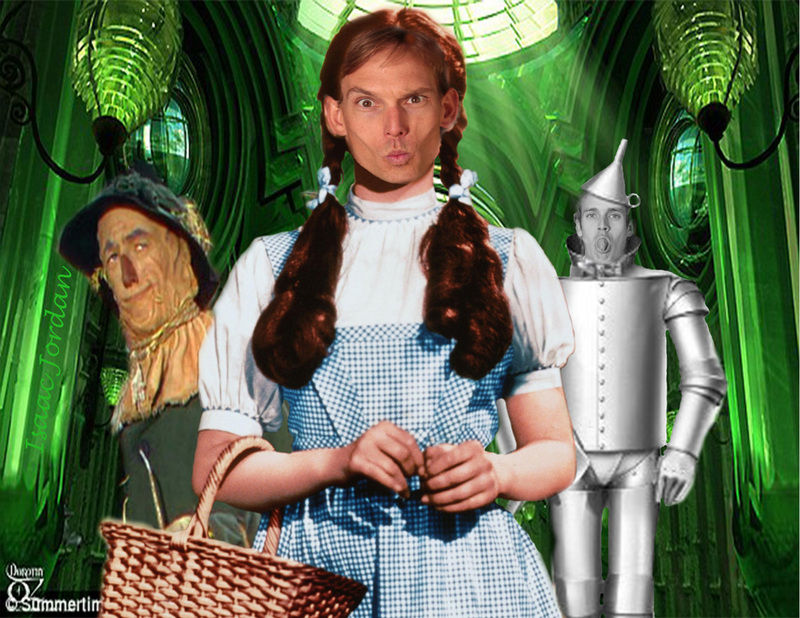 I turned Dave into Dorothy and I turned Steve into the tin man from the Wizard of Oz. I think that the hardest part of the project was figuring out how to use the tools properly, and having to redo my project because my project didn’t save. I watched a bunch of YouTube tutorials to figure out how to use the tools properly. I think that another hard part was having to redo a full day’s work. I loved learning about how to use photo shop correctly, because I have liked photography for a long time. I think that I learned that I do like photo shop and learning new things. 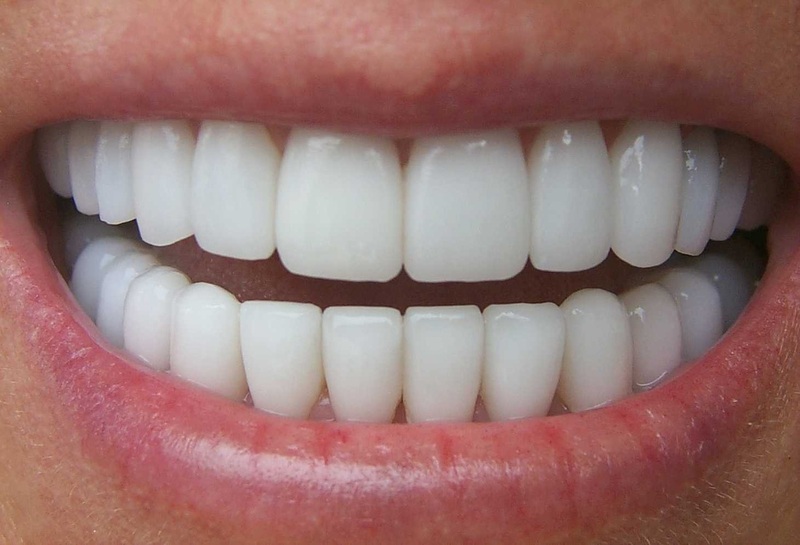 - In this tutorial I learned to warp normal teeth into vampire teeth. for the landscape project we had to take a couple of images and Photoshop them together. 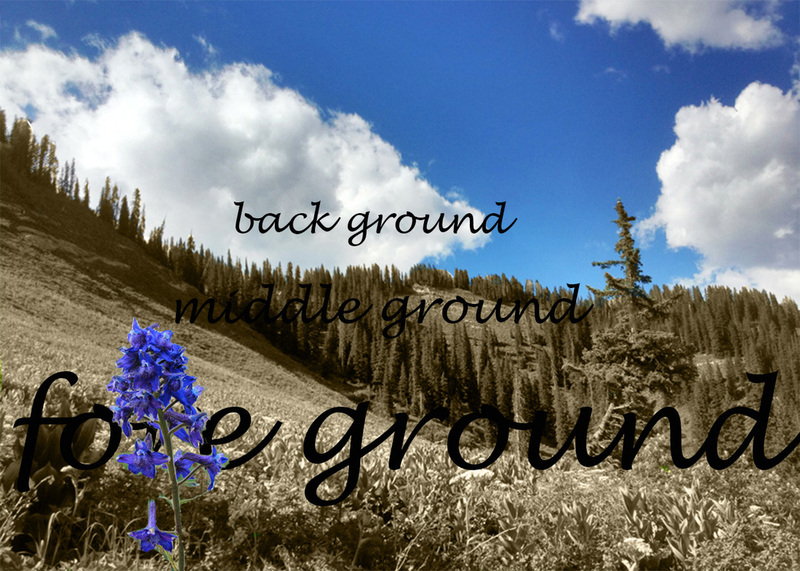 We had to have a fore ground, middle ground, and back ground and have it labeled. I changed the middle ground to black and white, and left the fore ground colored.